Boeing has bagged another big deal to sell airplanes to Iran. Boeing (BA) said Tuesday it had signed an agreement to sell 30 Boeing 737 MAX airplanes worth $3 billion at list prices to Aseman Airlines. The agreement also gives the airline the right to buy another 30 of the aircraft. "According to the U.S. Department of Commerce, an aerospace sale of this magnitude creates or sustains approximately 18,000 jobs in the United States," Boeing said in a statement. The memorandum of understanding is the second big agreement Boeing has reached with Iranian airlines since sanctions were eased in January 2016 after an international agreement on the country's nuclear program. Boeing signed an $8 billion deal to sell 80 jets to Iran Air in December. The Aseman deal still has to be approved by the U.S. government. Boeing said it negotiated the agreement under government authorizations. However, there are still hurdles. Boeing will need the approval of the Office of Foreign Assets Control. Relations between Iran and the U.S. have been getting worse under President Trump. 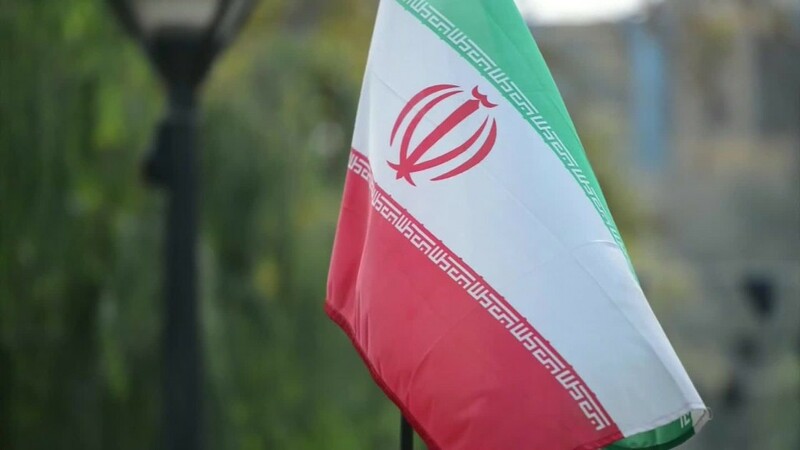 Tehran slapped sanctions on 15 U.S. companies last month, in retaliation for American sanctions announced in February. Trump has long been critical of the Iran nuclear deal that was signed under the Obama administration. After assuming office, Trump said he was putting Iran "on notice" and his first move against the country was including its citizens on a travel ban. Tehran-based Aseman Airlines currently operates 33 aircraft on flights to 40 domestic and 13 international destinations, according to its website. However, it recently suffered a blow to its reputation -- it was banned from flying into the European Union over safety concerns in December.